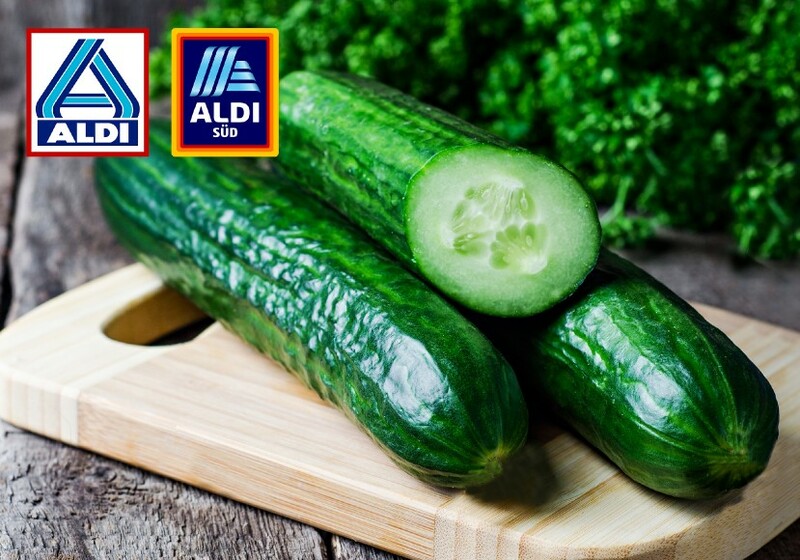 German retailers Aldi Nord and Aldi Süd have announced they are to remove all plastic packaging from the cucumbers they sell. Starting in April, only loose cucumbers without shrink-wrapping will be available in the chains' German stores. According to Kristina Bell, who as group buying director at Aldi Süd is responsible for quality and corporate responsibility, the discounters will save around 120 tonnes of plastic waste each year as a result. 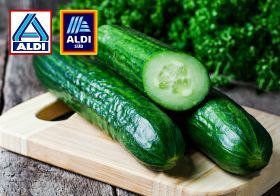 Aware that concerns might be raised over the potential impact on product quality, especially in the winter months when cucumbers are shipped to Germany on long journeys by road from Spain, Aldi Nord's managing director of quality assurance and corporate responsibility Rayk Mende sought to reassure customers by explaining that recent test shipments had worked well. "We are pleased that the test was successful," he commented. "Together with our partners, we have now been able to adapt the transport processes in such a way that the quality and freshness remains even for unpackaged cucumbers." Aldi also revealed it was testing alternatives to disposable bags for fruit and vegetables as a further means of reducing plastic waste. In a move similar to Ikea's own bag offer, new washable bags can be bought by customers or left behind after paying in store. To make it easy for the customers, these will be available with special coloured handles in blue (for sale) and yellow (for use within the store).